A glass of wine and Baby Wearing Week! 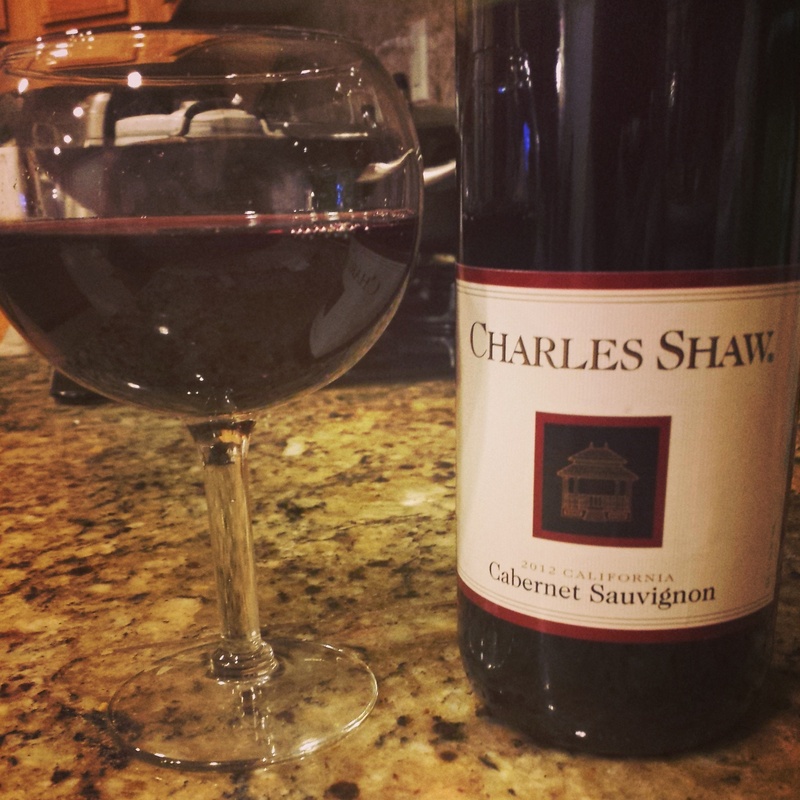 First, the glass of wine you probably wondered about. This is how I like to start my evenings. I just want to share my excitement with my new blog series, Mommy Talk!!! 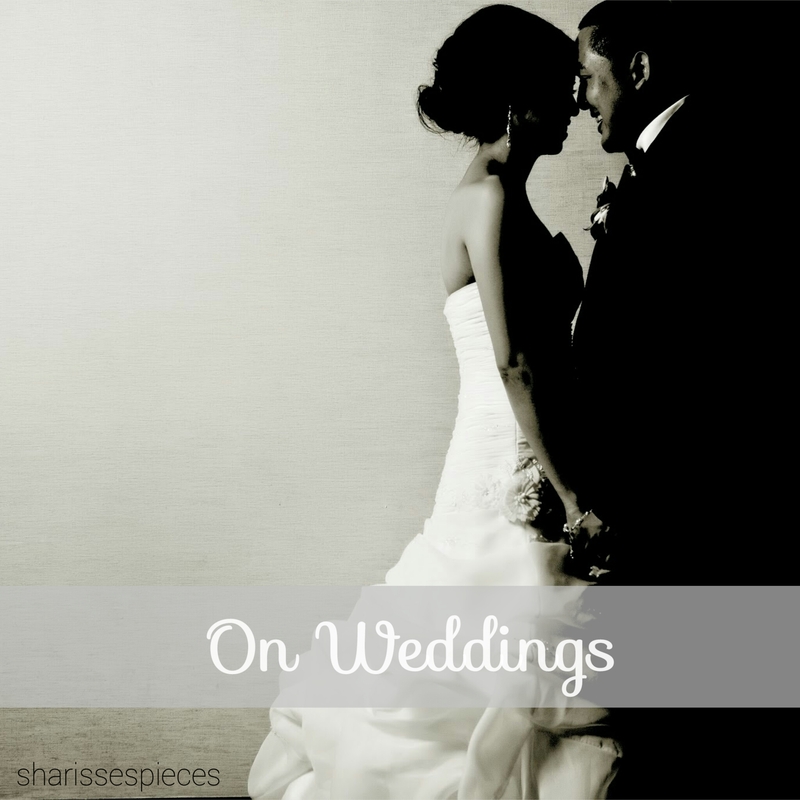 Did you catch my introductory post? Go catch up now! You can find a new page on my blog devoted to Mommy Talk because it would be very unlike me to not be so organized. 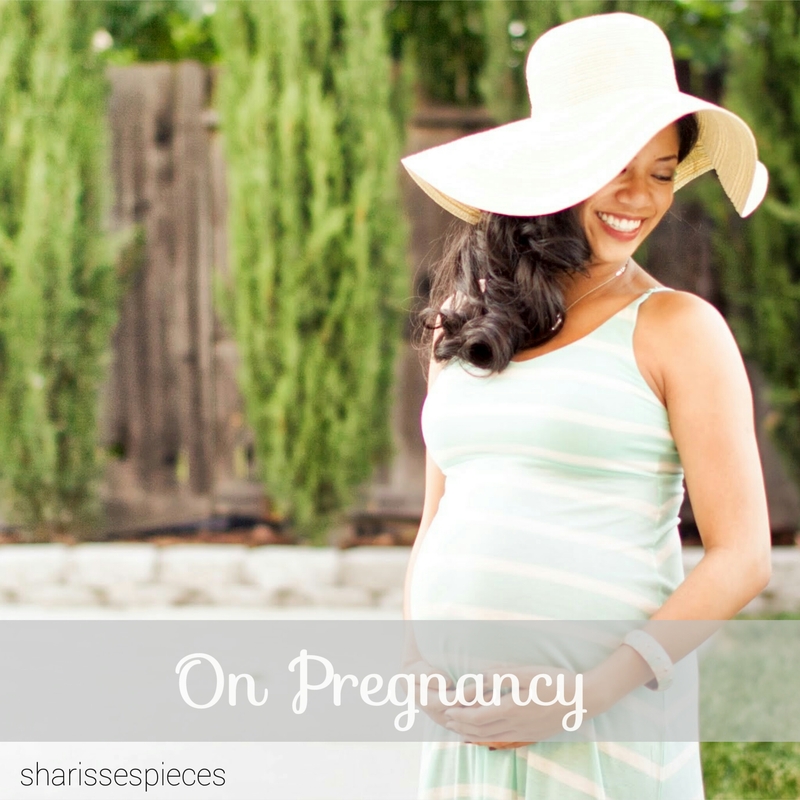 Stay tuned… first topic is pregnancy! 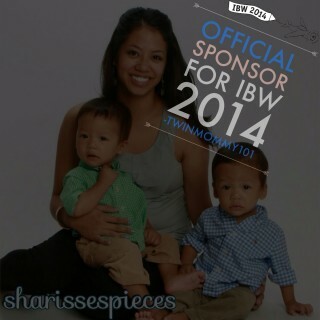 SharissesPieces is an official sponsor for TwinMommy101 during International Baby Wearing (IBW) Week! Check out TwinMommy101 now for carries of the day and giveaways all week long! Personally, I could use some tips for baby wearing because it has been a LONG TIME since I’ve worn a baby. I didn’t love the Bjorn or Ergo carriers too much, and that may have been just my personal experience. Unfortunately, the baby wearing didn’t last much longer that 1.5 events, and I’ve never picked up either carrier since. TwinMommy101 and her awesome adventures wearing twin baby girls has renewed my interest in baby wearing. While I appreciate having biceps of steel, I cannot carry these boys much longer. That’s 43 lbs of baby in my little arms! I just could not for the life of me get myself to use a wrap, let alone give the carriers another chance. But in the spirit of baby wearing week, I am SO SO EXCITED to try again. And now, a few pictures of the boys lately… It’s no secret that they’re the best part of this blog! I have a gazillion pictures on my phone, but here’s one of my favorites I’ll share. I don’t know what it is, but this picture makes me so happy. Guess who’s standing on his own?! Brother is also taking some steps, but they’re both pretty wobbly. I call em drunken sailors. Watch out, world. #thedeleontwins are on the loose! 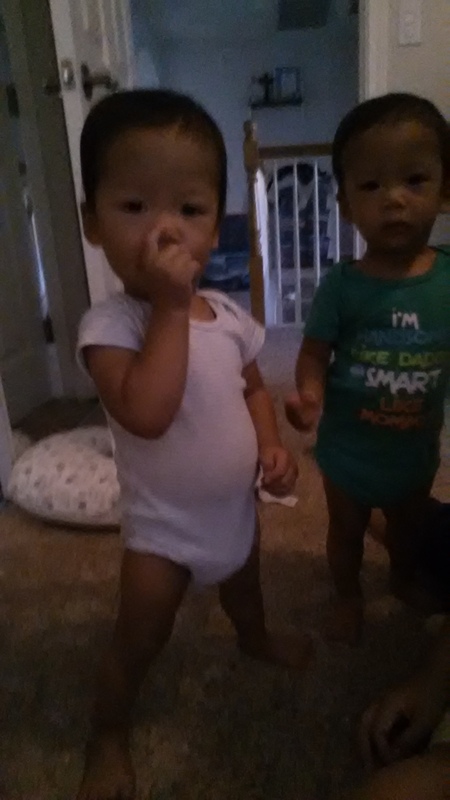 Finally, a throwback picture to life when the boys were little blobs and I stayed home from work with them. 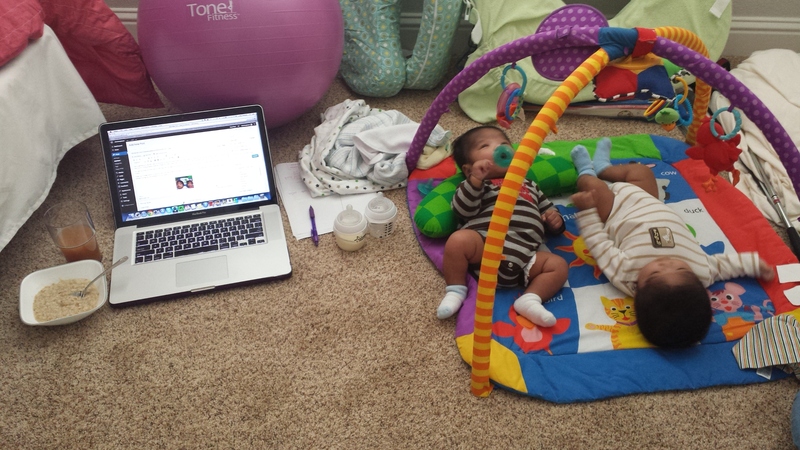 They were awesome blogging assistants, although they were always lying down on the job. 1) Do you wear your babies? What kind of carrier/wrap do you use and how do you like it? None for me… but excited to change that! 2) What’s one thing you are looking forward to this week? I can’t wait to get a massage and enjoy some relaxation! 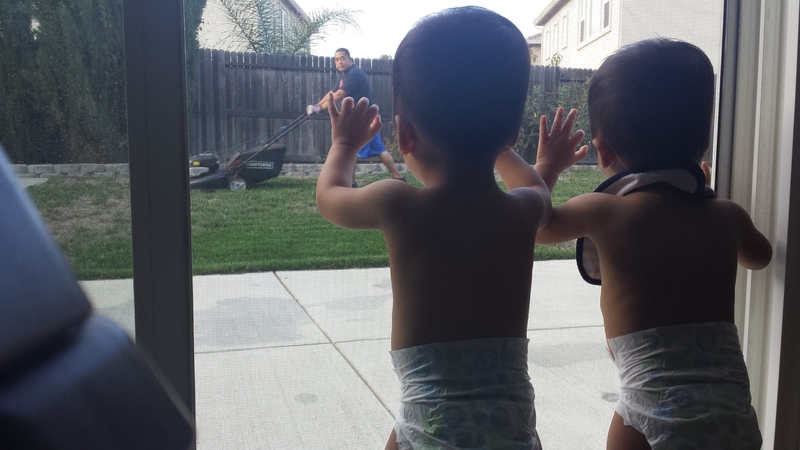 This entry was posted in blogging, the twins and tagged baby wearing, sponsorships, wine. Bookmark the permalink. 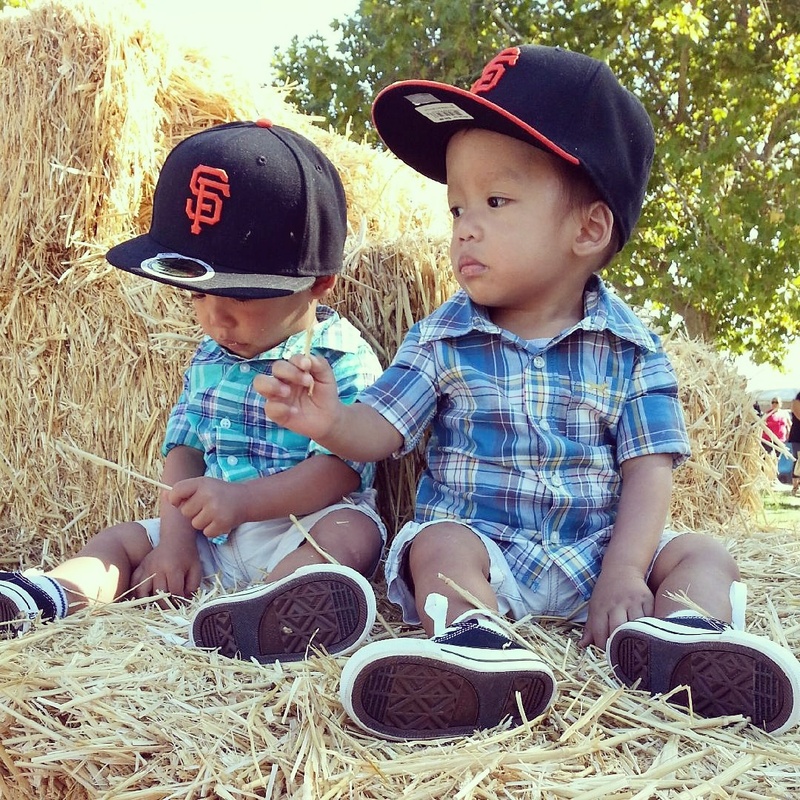 Goodness, your boys are too cute! Adorable pics, and Yay for the MommyTalk series!! Thanks! I am so excited for the MT series, but I realize how much work I have ahead of me. Eek! I like the ergo more since I learned new ways to use it. It definitely helps to have someone to tighten the straps! The other carrier I love is a hiking backpack I was given by the Trans. I especially live that it has a kick stand so I can set it on a flat surface when I’m loading baby up or taking her out. I’ll bring it by so you can try it out of you like. The weight disbursement is amazing!!! Nice, Kay! Babywearing for the win!!! Hey girl!! Boys are getting so big and are super cute! We just had our third – baby girl, Alana Elyse. I’m so glad to see you are interested in babywearing. I’m a total advocate. I’ve worn Alana since day 2 in a woven wrap. I have a ton of them if you ever want to try it out with the boys. I wear my 2.5 year old too. If you like ssc’s (soft structured carriers) Id recommend a tula. I also have a ton of these too if you want to try :). I’ll be keeping up with your blog and following your super cute family! Your little guys are cute! Definitely! Thanks for stopping by. I can agree with you on the strong biceps! Twins! You are so lucky. Always wanted them but I got two boys instead; a two-year old and number two on the way! In our culture (Ghanaian) it is pretty much standard to wear your baby. It is so natural no one thinks twice about doing it 😀 We mostly carry them on the back though. You have two beautiful boys! Thanks so much! Thank you for visiting my site. It is so strange how backwards Americans can be. Strollers, bouncers, swings, walkers… all of these devices to place our baby in. Why not just wear them? 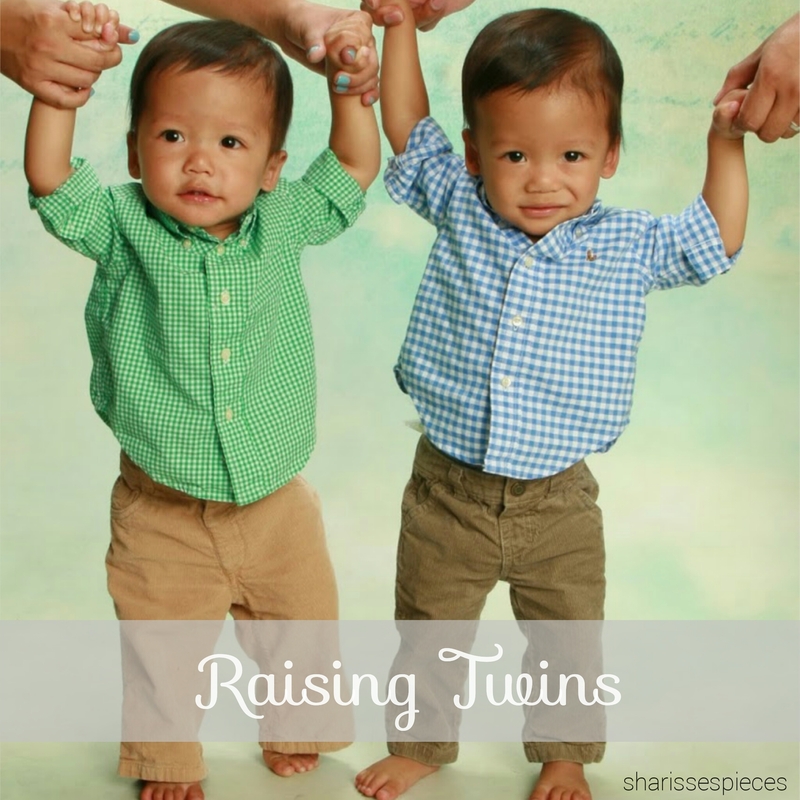 Granted, I felt overwhelmed in the beginning with twins so wearing them seemed very daunting and impossible to me. But through meeting other twin moms and seeing that it certainly is possible to tandem wear, I am a little regretful I didn’t not try to wear my babies sooner. I feel it’s better late than never and plan to at least wear one at a time. Look out for a post I plan to write once I get the hang of baby wearing!